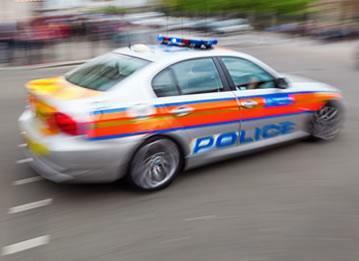 Every month in England and Wales, over 30,000 people report a vehicle crime to the Police. Many of these crimes will be theft of items left in a car while parked, but theft of motor vehicles is one of the few types of crime which is not decreasing, despite advances in locking technology and moves by the Police to target areas where car crime is a particular problem. From a driver's point of view, having your car stolen is upsetting, financially punishing and inconvenient too. Many drivers are therefore looking for ways to get ahead of the car thieves and make their vehicle less of a target, and one of the best ways of doing this is by fitting a tracker. 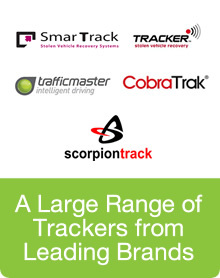 TrackerFit supplies a huge range of car trackers from all of top brands, and although different types of tracker may be better for different vehicles, they all work in the same way. In each tracker unit is a tiny GPS unit, which sends out a signal allowing the car to be tracked wherever it is on the globe. 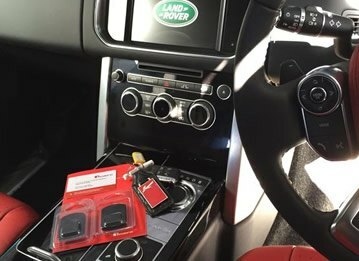 Once a customer who has a tracker fitted has reported their car as stolen, computer software can instantly track down the vehicle and alert the Police as to where it can be recovered. The tracker unit is small an unobtrusive, and will make no difference to driving performance either. 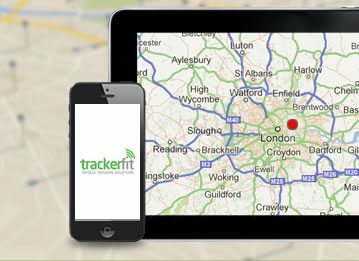 Fitting a tracker supplied by Tracker Fit greatly increases the chance of you getting your car back if it is stolen, even if it has had its plates changed or is hidden away in a garage or warehouse. The tracker technology can pinpoint the location exactly, and Police work closely with the tracker companies to recover these cars quickly. Also, many of the large insurance companies will give a discount to policyholders who have a tracker device fitted into their car as this minimises their risk of having to pay out for a vehicle which is never recovered. Car crime figures are fairly static across the UK, but some regions are affected more than others. 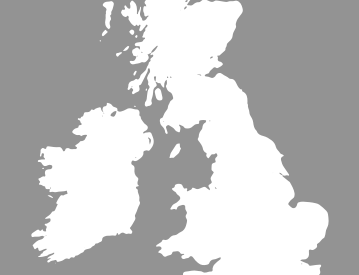 Recent information gathered by a car enthusiast website revealed certain hot spots for car crime across England and Wales. Top of the crime league was central Manchester, closely followed by other large cities such as Bradford, London and Liverpool. Detailed information can be broken down by postcode area, and this shows that in the Birmingham B4 postcode area, 18% of vehicles will be the victim of some sort of car crime every year. 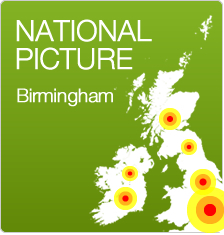 A search for car trackers Birmingham on the internet is probably a good idea if you live in this postcode area, or in any other Birmingham city centre location. Crime also varies by brand of car, partly because some cars are easier to break into, and also because some are more desirable to the thieves. Top of the league for car crime by brand is Suzuki, with 93 cars stolen per 10,000 on the road every year. Mitsubishi, Mercedes and BMW are also popular with thieves, with figures ranging from 38 to 42 thefts per 10,000 cars. 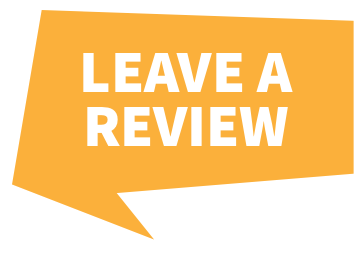 If you're looking for car trackers Birmingham you're in the right place, call us today on 0121 295 1474 and speak to one of our experts!